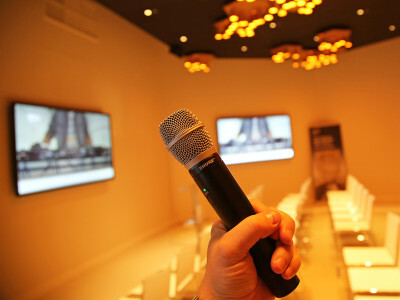 For the fifth consecutive year, market research firm Futuresource Consulting promoted its Audio Collaborative conference, a highly successful event dedicated to the latest audio trends. This year, Audio Collaborative 2018 was an all-day event, held in London, UK, on November 8, 2018. 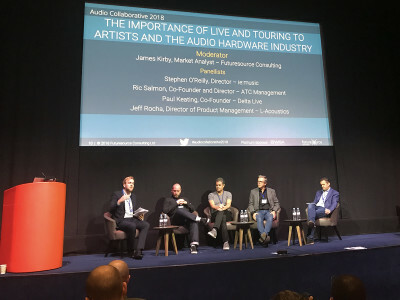 In this article I look at another two of the sessions, the panels discussing live and touring trends, and how the pro audio industry can leverage opportunities in the consumer space; and try to summarize some key content, and maybe add some context and perspective. Here's an interesting idea! Take one of the most successful headphones ever and an industry standard, and create a wireless version combining the latest Bluetooth 5 technology with the extra features making the design look exactly the same. 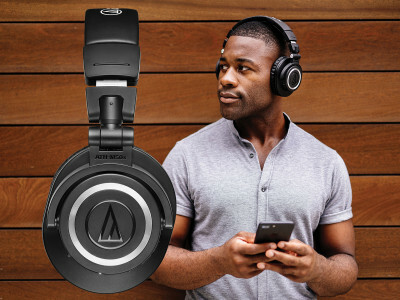 That's what Audio-Technica just announced with the introduction of its ATH-M50xBT wireless over-ear headphones, which bring Bluetooth wireless technology to one of the world’s most acclaimed pro audio and consumer headphones. And even the price stays affordable at USD $199.00. Audio-Technica is now shipping the new ATH-M60x On-Ear Professional Monitor Headphones, the latest addition to the brand's critically acclaimed M-Series line. 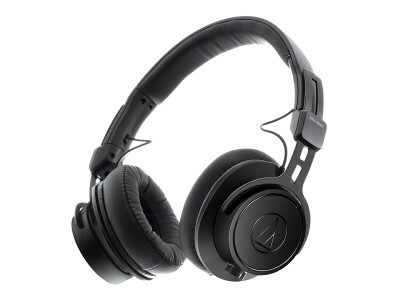 Designed for studio, broadcast and mobile applications, the ATH-M60x is a low-profile, on-ear professional headphone model that utilizes the same proprietary 45 mm large-aperture drivers found in the ATH-M50x with rare earth magnets and copper-clad aluminum wire voice coils, delivering exceptional clarity throughout an extended frequency range with accurate bass response. 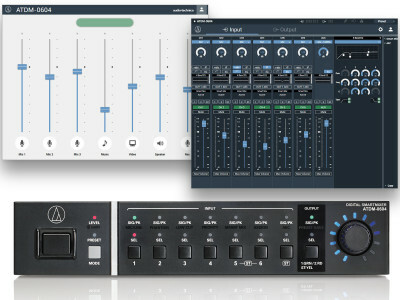 Audio-Technica is now shipping its ATDM-0604 Digital SmartMixer. 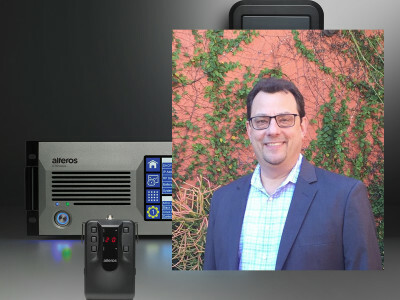 Featuring intuitive use, superior echo-canceling and flexible web remote functionality, the ATDM-0604 is a six-channel automatic mixer ideal for meetings, conferences, soft codec applications, courtroom proceedings, radio and TV broadcasts and other applications involving the use of multiple microphones or other media inputs. 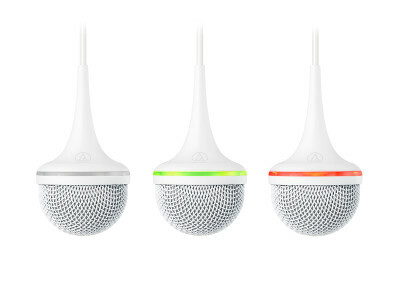 Futuresource Consulting has just published its new "Global Professional Microphone Report," looking at overall market value, technical innovation and trends influencing the segment, brand leadership and future opportunities. The comprehensive new research finds that the professional microphone market is expected to surpass 7 million units by 2021, up from 4.6 million in 2016. In 2016, a little more than half of vendor revenues came from wireless microphones. 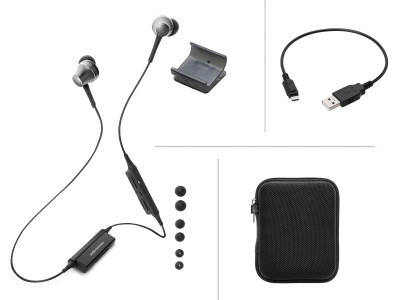 Audio-Technica expanded its high-performance Sound Reality headphones lineup with the introduction of three new in-ear models with Bluetooth technology. The ATH-CKR75BT, ATH-CKR55BT and ATH-CKR35BT are designed to deliver an outstanding wireless listening experience along with the convenience of answering/ending calls and controlling music and video playback on compatible Bluetooth wireless devices. 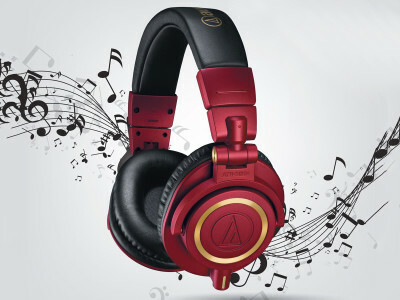 Audio-Technica unveiled the ATH-M50xRD Professional Monitor Headphones, a limited-edition red-and-gold version of A-T’s popular ATH-M50x and part of A-T’s M-Series line of headphones at the 143rd International AES convention in New York. The limited-edition ATH-M50xRD is now shipping and it must be said that this is indeed an appealing product, combining the quality features of one of the most popular reference headphones in the market with a unique finish that makes it stand-out. TEAC just announced the release of its colorful, 1960s-flavored psychedelic, new TN-420 turntable. 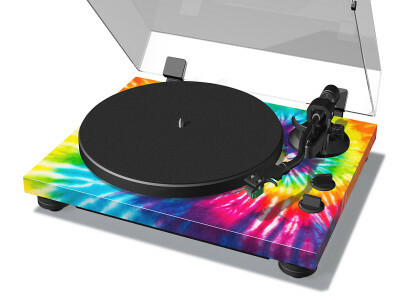 Devoted vinyl collectors and anyone in need of a new turntable to celebrate the vinyl revival, will appreciate the TN-420's bright, tie-dyed hydrographic finish, which the company says "is enough to put you on a natural high." But there's more to the TN-420 than just the looks. TEAC says this is really a top-quality, belt-drive turntable.